Apple’s upcoming iPhone 7 series will be available in a new “deep blue” color option, according to “reliable” supply chain sources. Space gray is expected to get the chop for this year’s model, but the other traditional color options in the iPhone lineup will stick around. If you ignore the iPod family, it’s not often Apple adds new color options to its product lineups. The company added rose gold for the iPhone 6s series last September, while the regular gold finish has been around since the iPhone 5s. But with this year’s refresh, fans could see the addition of a deep blue color option, according to Japanese blog Macotakara, which cites supposedly reliable information from one of Apple’s suppliers in China. To me, it actually seems highly unlikely that will happen, given how popular the space gray option is. 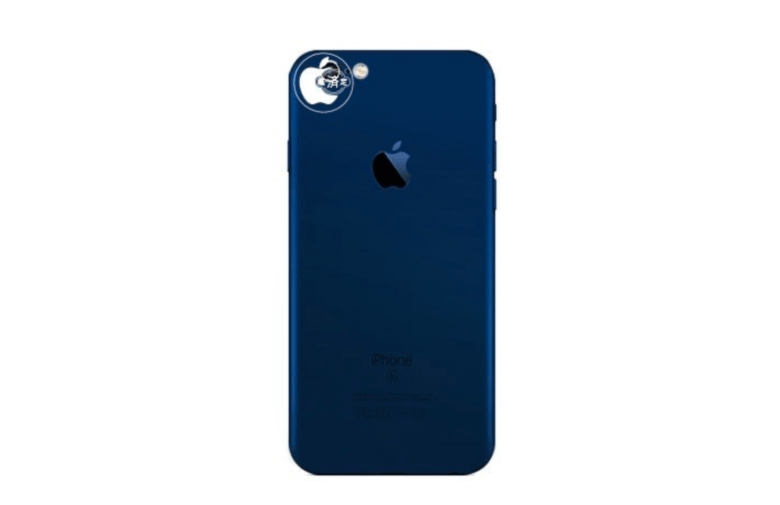 If Apple is indeed planning to scrap it, I can only imagine the new deep blue color option will be so dark that it’s close to black. The other thing to remember is that Apple offers the iPad and now the MacBook in space gray, and lots of fans like all their gadgets to match. It’s probably best we take these claims with a pinch of salt for now, then. Would you buy an iPhone 7 in deep blue?